Tennessee has sustained most of the state’s previous academic gains on the new Nation’s Report Card. While Tennessee remains among the states that have made the most progress since 2011, our students are not yet performing at the high levels Tennesseans want. The NAEP results support SCORE recommendations to make every student a strong reader and writer and give students with the greatest needs more support to learn at their highest levels. Other priorities confirmed by NAEP focus on providing strong leadership in every school, especially low-performing schools, and effective teaching in every classroom, especially in the core subjects of English and math. 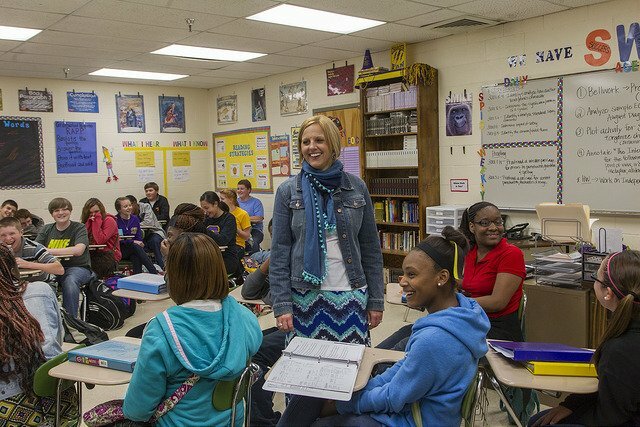 The previous unprecedented gains Tennessee made on NAEP followed the introduction of far-reaching, student-focused policies eight years ago. That experience provides guidance as Tennessee enters a statewide leadership transition: Keep what’s working, be bold enough to innovate, and implement well in every school across Tennessee. Given past performance, SCORE expects the policymakers and educators of Tennessee will rise to the challenge and use the information released today to make wise decisions to help Tennessee students achieve at higher levels and continue rising until they rank among the best in the nation.